Buying a property overseas is a very big decision, so planning your finances carefully will be incredibly important to ensure that you avoid losing money on your transfers. Exchange rates fluctuate by the second, and this can have a significant effect on the price of the property you wish to buy. Acting at the right time will ensure you secure your dream property – while not considering the effects of the exchange rates could mean this property is taken out of your budget. Smart Currency Exchange can offer you bespoke guidance and a range of services to help you avoid losses and save money on your transfers. You will be allocated your own personal account manager who will monitor the market for you and help you choose the best time to make your exchange. 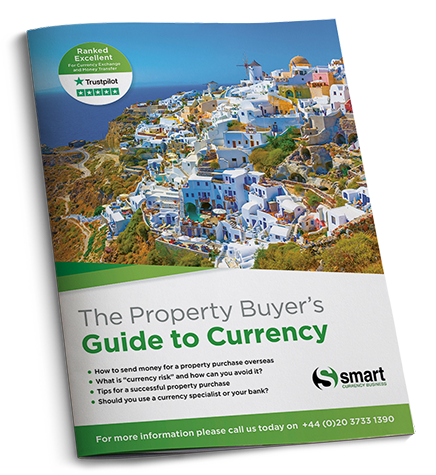 Our simple guide offers our top tips and recommended steps that you can take to effectively plan your purchase without losing money – alongside testimonials of people who have already successfully purchased property, saving time and money. 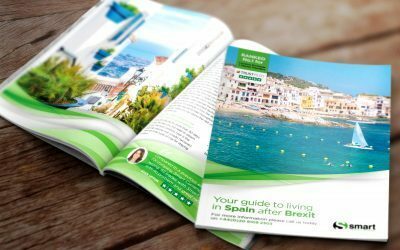 Get the answers to all of the questions you have on how Brexit may impact a purchase or relocation to Spain. 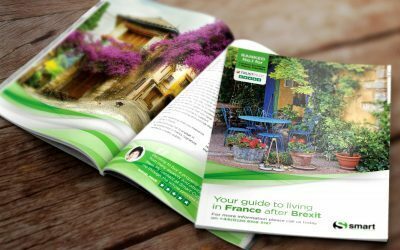 Learn more about how you could be impacted by the effects of Brexit when moving to France. 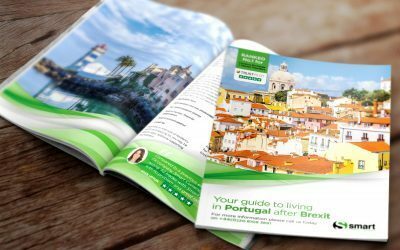 Find out more about how Brexit could affect those buying a property in or moving to Portugal.